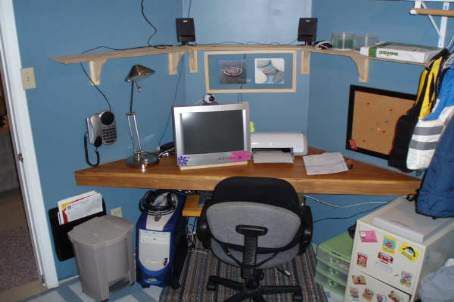 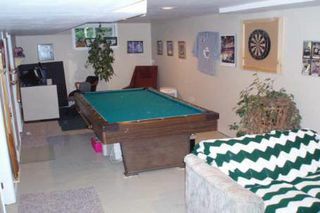 Great Location For The Kids With This 3 Bedroom Home Located On A Quiet Crescent Of Beaverton. 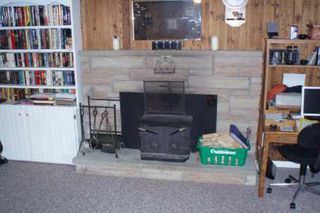 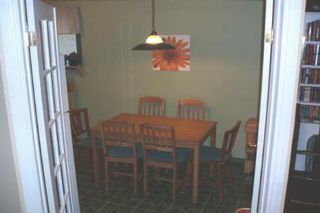 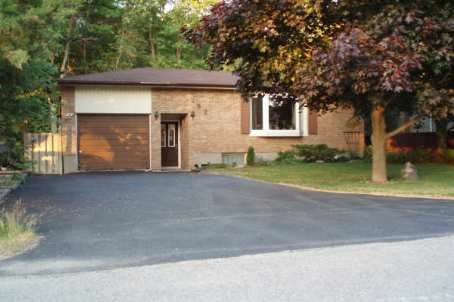 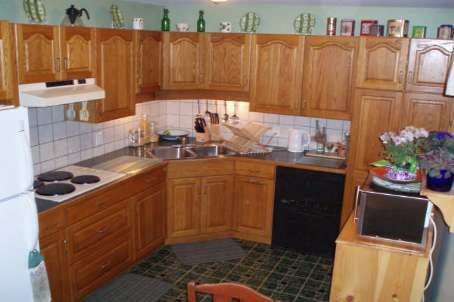 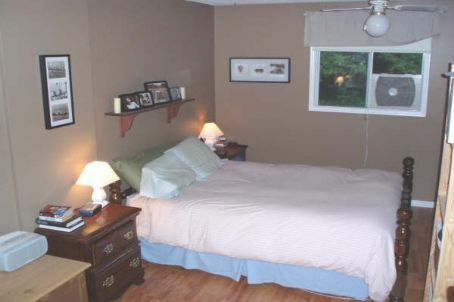 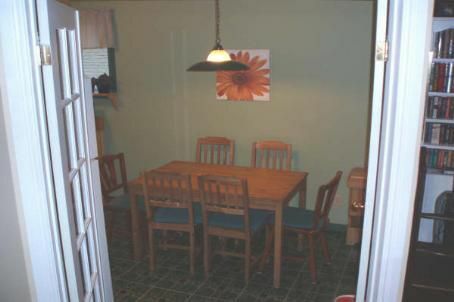 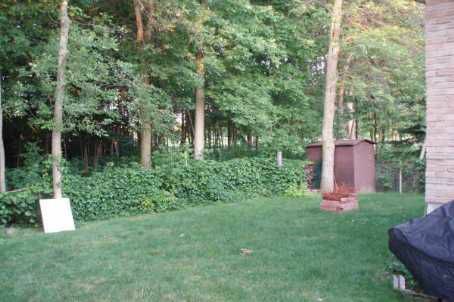 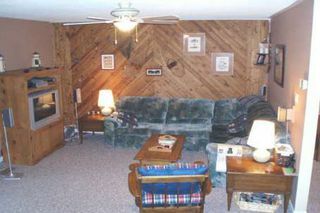 Easy Walking Distance To School, Town Or Lake Simcoe. Beautiful Oak Kitchen With French Door Entrance, Oversized Master Bedroom And Plenty Of Closet Space.